Workers Compensation - Ballwin MO & Ellisville MO - Redel Insurance Agency, Inc.
Redel Insurance Agency, Inc. understands the value of good employees. We know that your day-to-day operations depend on their hard work, expertise, and dedication, and if you supply them with quality benefits and plans, they can work with the peace of mind assurance that they are properly protected. But should an accident happen, having the right Workers' Compensation plan from Redel Insurance Agency, Inc. can allow your business to ensure payments and cover expenses if an employee is injured from a work-related accident. Injuries can range from car accidents and back injuries to equipment malfunctions and, in some unfortunate cases, death. If your business does not offer Workers Compensation, serious injuries that occur on the job could lead to an employee suing your company for damages. 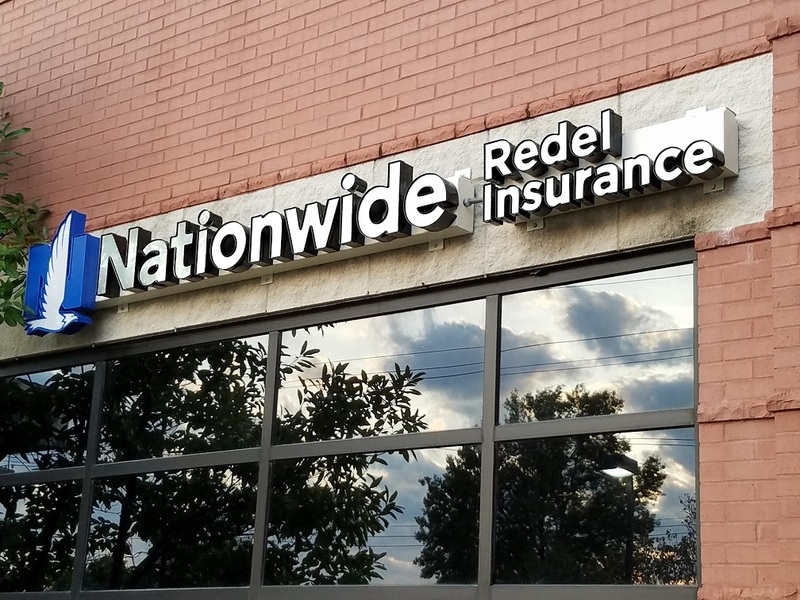 That is why it is important to discuss your options with a specialist at Redel Insurance Agency, Inc. who can help you find the right coverage options for all your business needs.